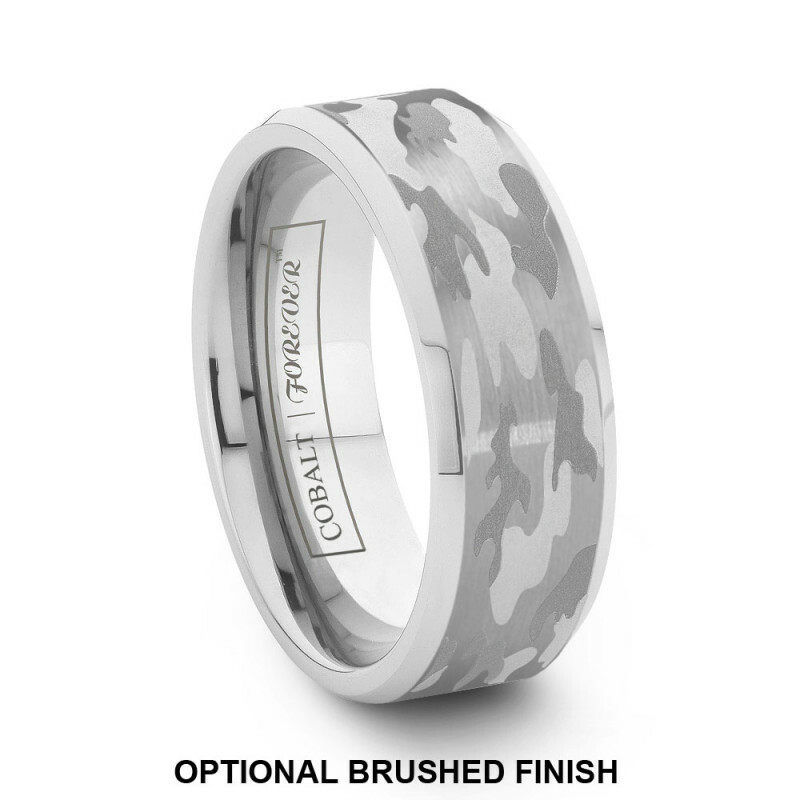 A version of the popular CHARGER beveled cobalt chrome ring finished with our original camouflage pattern. 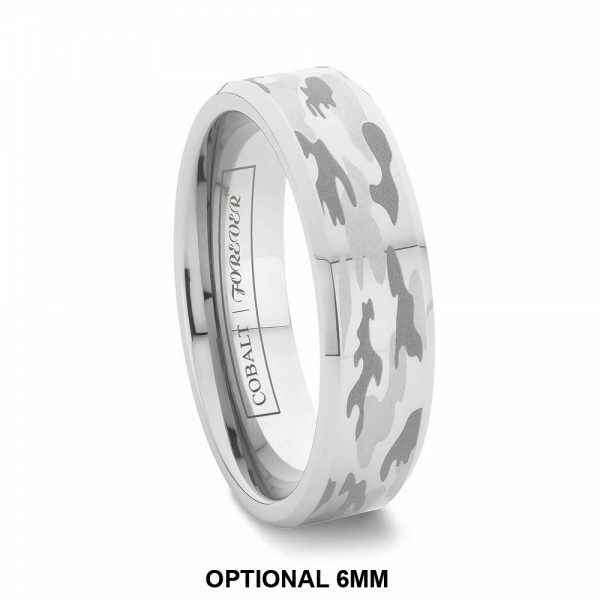 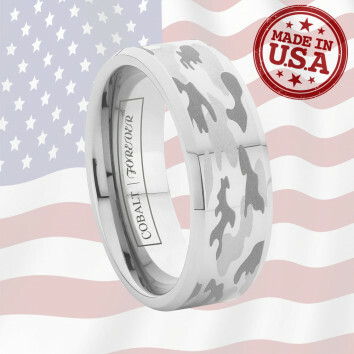 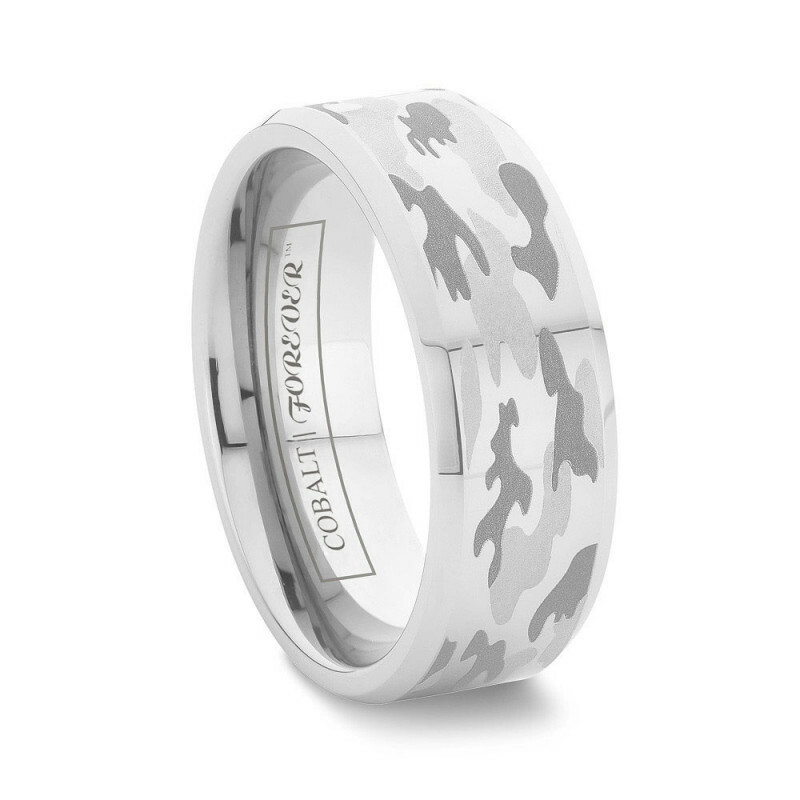 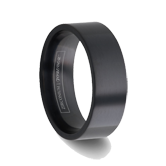 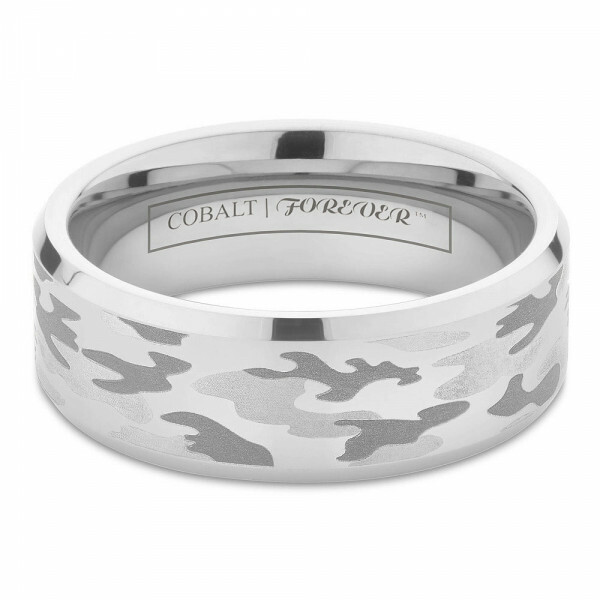 This cobalt chrome camouflage wedding band combines the brilliance of cobalt chrome with the unique detail of camo laser engraving. 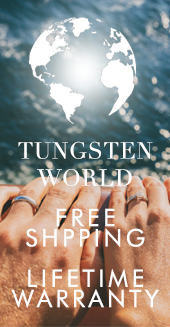 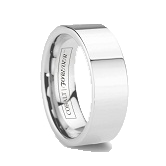 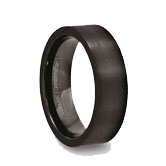 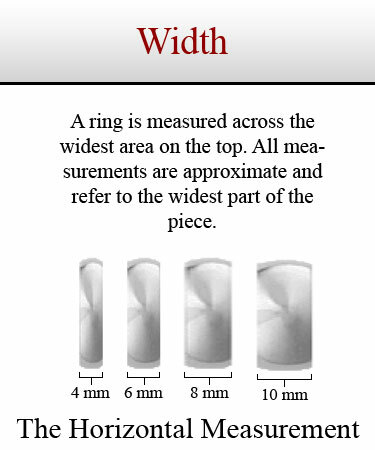 Polished beveled edges complete the look of this wedding band available in both 6mm and 8mm widths. 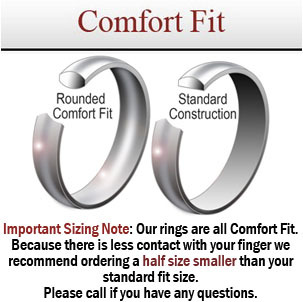 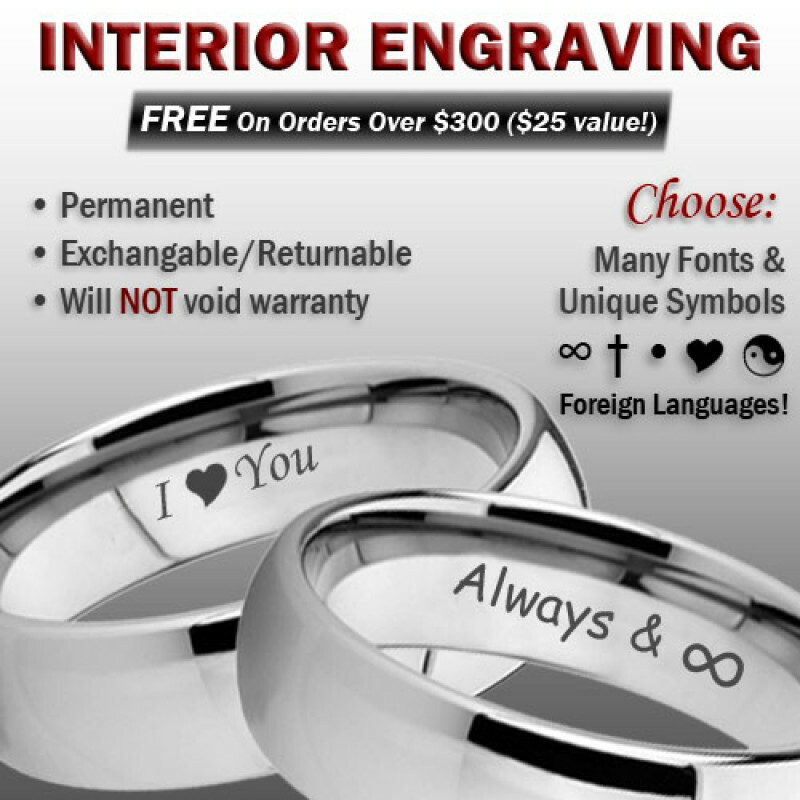 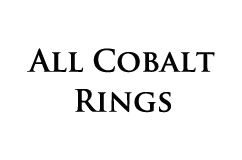 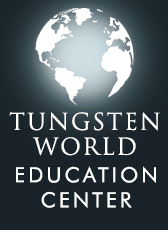 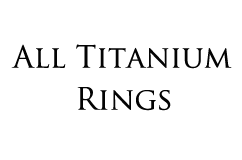 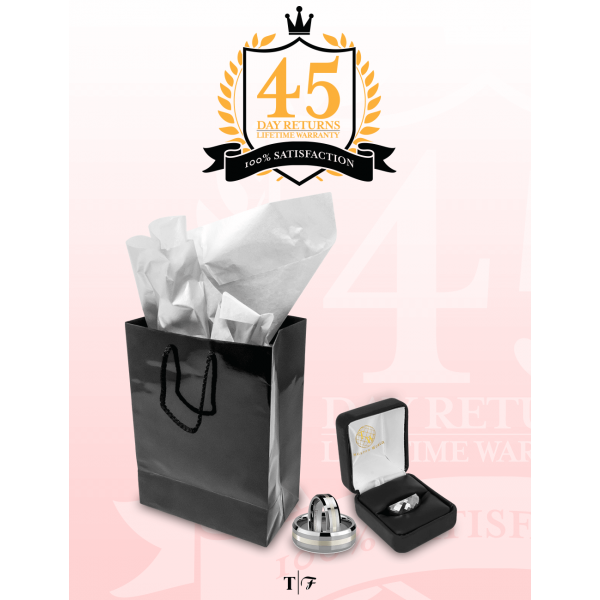 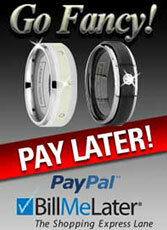 Lifetime Sizing & Warranty.